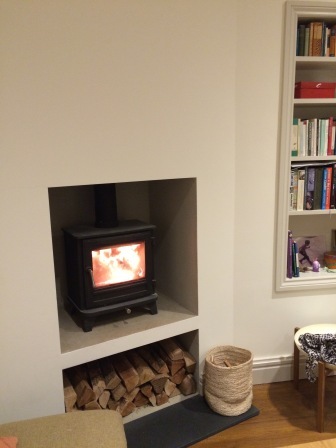 A previous client came back to us for the installation of her new stove in the kitchen extension they were doing. 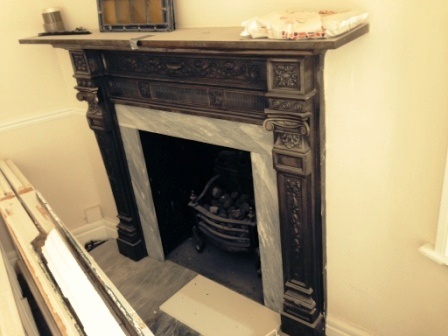 As you can see from the images below it totally transformed the fireplace and the overall look. 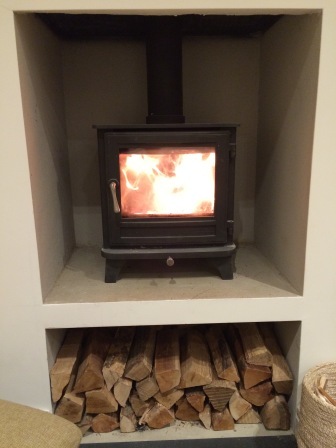 The client is extremely happy with her Salisbury 5kw stove from Chesneys.